We had predicted the existence and release of a 4G LTE model of the ZenPad 3S 10 and it appears we were correct. Welcome to the Z500KL which is going to be known as the ZenPad 3S 10 LTE tablet. In case you are wondering, the Z500KL is largely like the Verizon exclusive ZenPad Z10. First, we can’t speak to the release date, country availability or price. It’s too early at the time of writing to have those specifics. What we can look at though are some of the limited specs that we have seen mentioned in the first promo video. 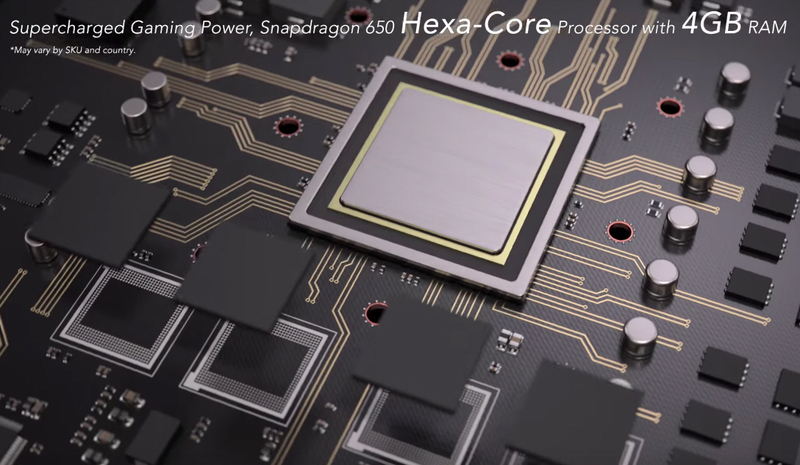 First, the Z500KL comes with a Snapdragon 650 hexa-core processor (1.8GHz) which should mean an Adreno 510 GPU. This processor is the same as the ZenPad Z10. 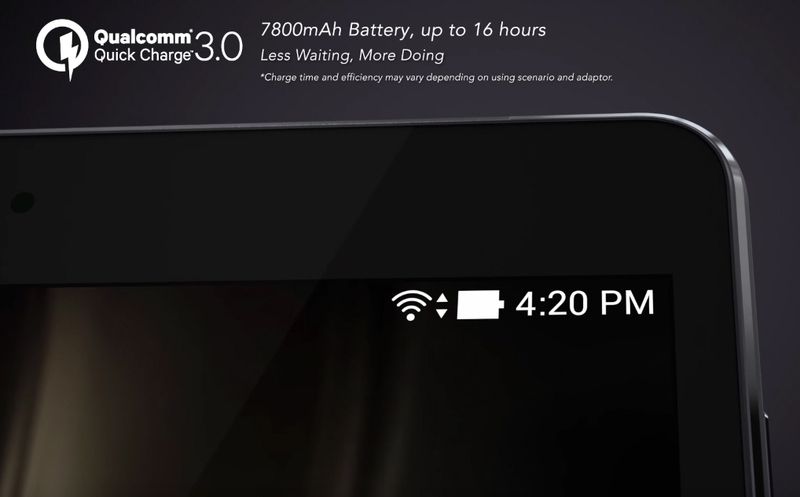 Second, and this is going to shock you, is the 7800mAh battery that also has Qualcomm Quick Charge 3.0 technology. At first blush the 7800mAh battery seems like a typo, but it’s not. In case you were wondering, the non LTE model of this tablet (Z500M) comes with a 5900mAh battery which is actually around the standard battery size for the 9.7-inch tablet sizes. 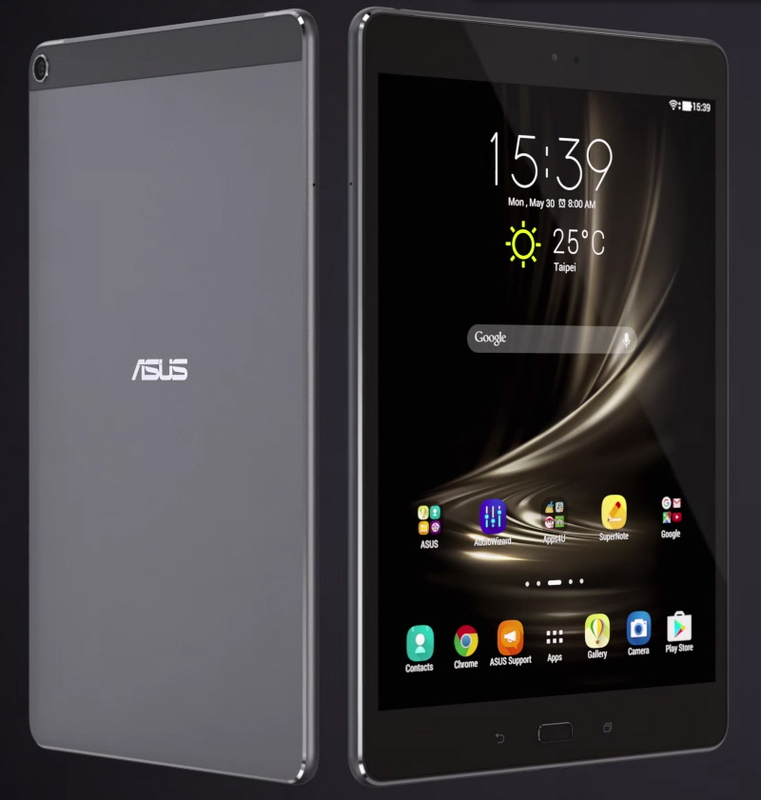 With Asus putting a 7800mAh battery inside the Z500KL, it makes it a ZenPad Max in our eyes! This 7800mAh battery is also the same size battery that comes in the Verizon exclusive ZenPad Z10. So a bigger battery means what to this thin tablet? Actually the thinness is unaffected by the bigger battery which is great news. It makes the Z500KL a bit heavier than the Z500M but with that boost of battery life we think most people will be happy with the trade-off. Do you agree? If you’re wondering about Z Stylus pen compatibility, yes, the ZenPad 3S 10 is compatible with the Z Stylus. Zen Pad 3s 9.7 Specifications and 4: 3 ratio screen are the specs I was looking for but are difficult to buy. This time, LTE model seems to be new. I want to buy an LTE model. Why do not you release in Korea? I want you to tell me how to buy.